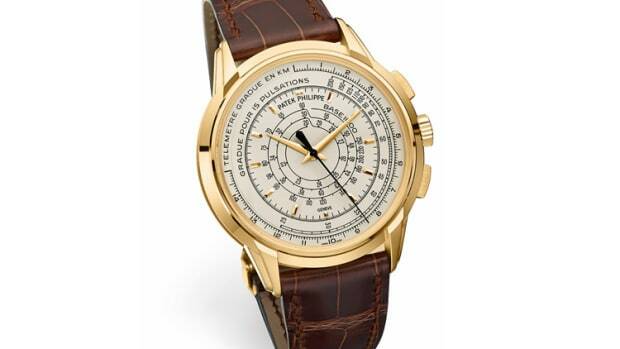 One of the company's most famous watches celebrates four decades. 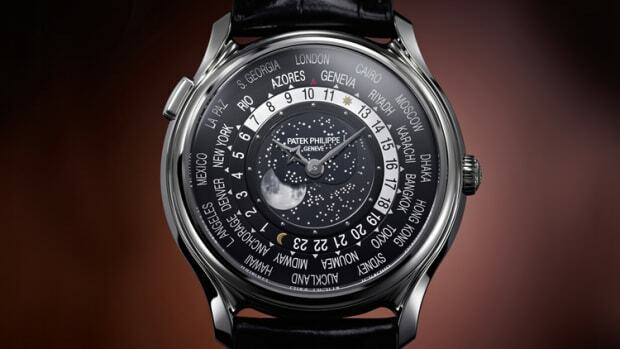 There are watches and there&apos;s the Patek Philippe Nautilus. 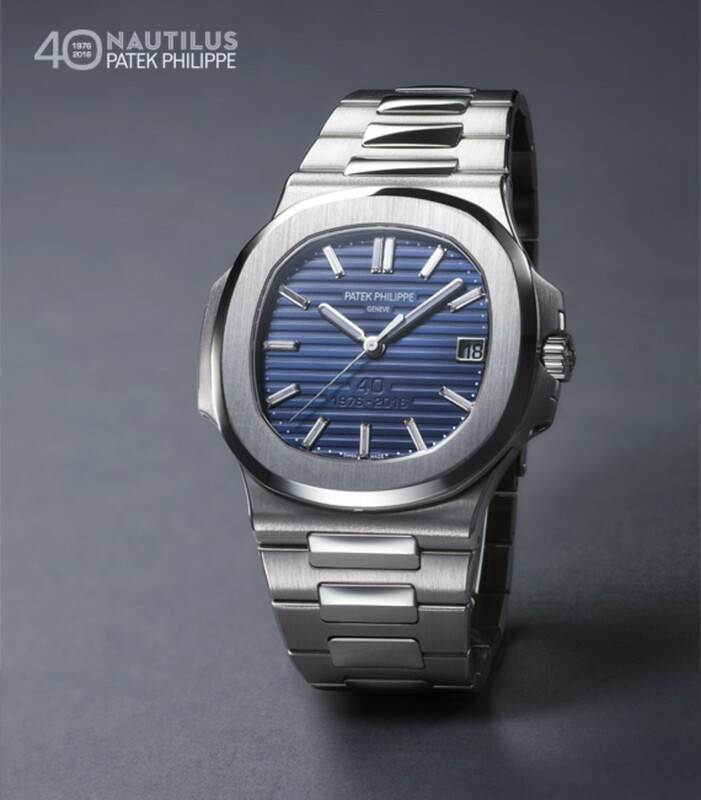 The iconic design, created by Gerald Genta, is getting two limited edition 40th Anniversary models. 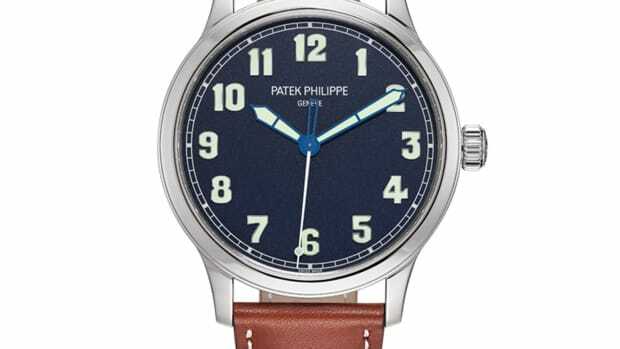 It wouldn&apos;t be a special piece without the best materials, Patek is offering the watch in pure platinum with a dial decorated in baguette diamonds. They&apos;ll also be releasing a chronograph model with a white gold case with baguette and princess-cut diamonds. The three hand model will be limited to 700 examples while the chronograph will be limited to 1300 examples. The watches will be released alongside the opening of their new pop-up museum.